Hello! 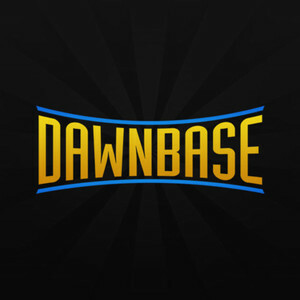 I'm new to Dawnbase. "Troll" builds are the best builds! My hobby is finding unique builds for characters that no one else uses!